The Bogong Campus programs are delivered with a strong curriculum connection to the home school. 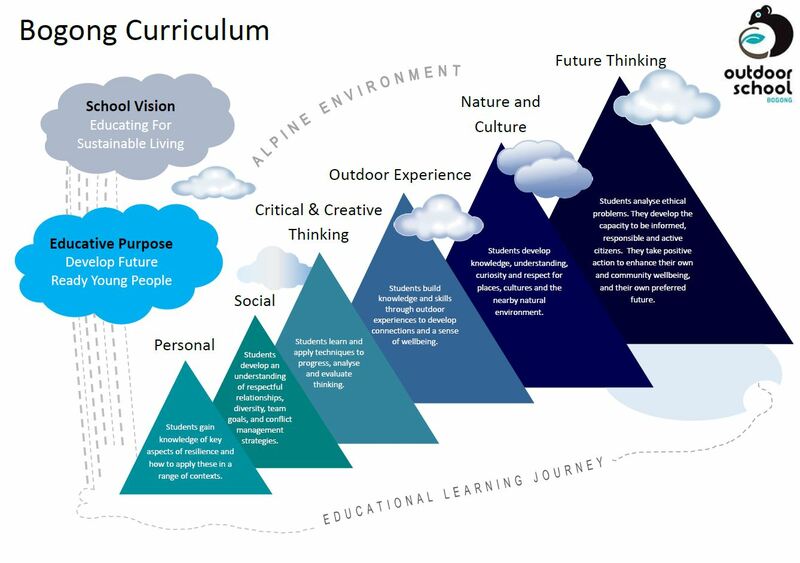 The curriculum is an educational learning journey where student’s prior knowledge will be used to establish the required program. To fully access our curriculum and its underpinning details use the hyperlinks below.